This 45-minute operetta, with over 15 sparkling songs, is the perfect choice for a combined grades presentation. 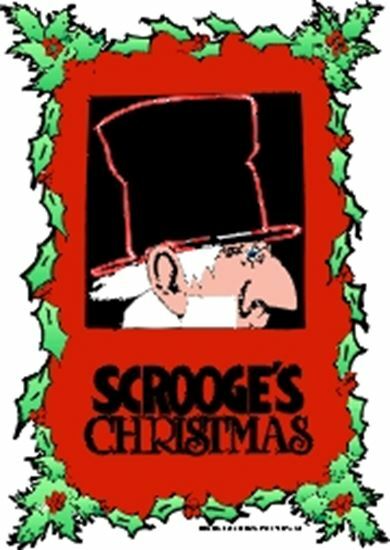 Based on Dickens' "A Christmas Carol," the parts of Scrooge, Fred, Bob, Jacob Marley's Ghost, Mrs. Cratchit and 2 Gentlemen can be played by older students while the parts of Peter, Tiny Tim, Ragamuffins, Grocery Lads and Shopping Lasses can be played by younger students. Other characters, including Angels and Festive Ghouls and Ghosts, are ideal for any age students. In addition to the even distribution of parts, the song melodies are within easy range and are easily learned. The alto part may be omitted. Simple sets, complete costume notes.